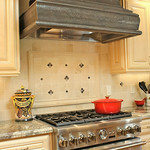 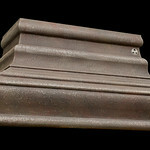 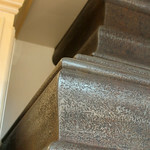 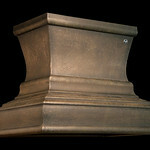 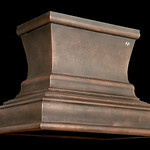 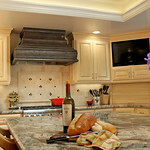 We have our own unique range hood design that we can customize to fit most liners. 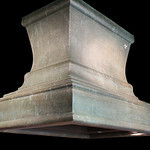 We can also design a hood for you to suit any style or situation. 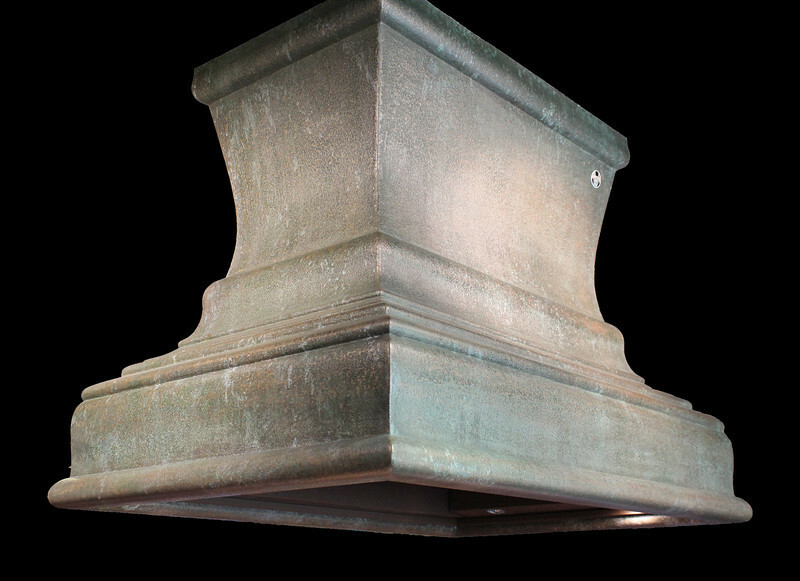 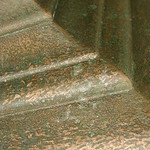 Extra green and white patina, for a more weathered appearance.